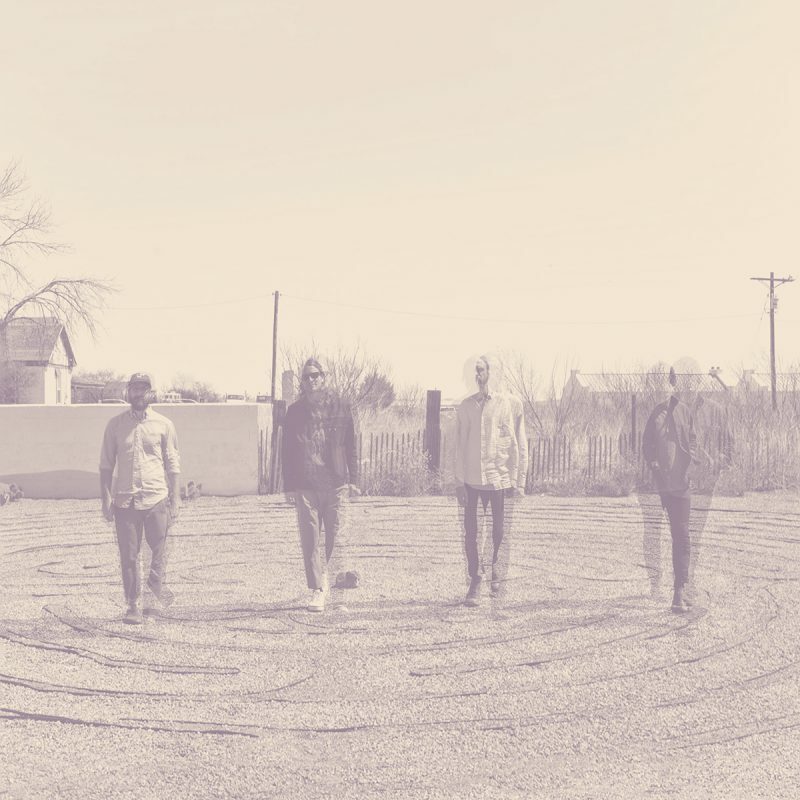 Mexican Summer's Marfa Myths has been a pretty interesting little festival these last couple of years, and someday i'm really going to have to venture west into the desert to check this music and art gathering out. The lineups are always great, both sonically and visually, the whole thing seems like this really cool and intimate affair. So far, each year has spawned a collaborative record from a pair of artist released on the record label as a kind of series called "Myths." 2015 gave us work from Connan Mockasin and Dev Hynes from Blood Orange and 2016 was an almost madrigal pairing of Ariel Pink and Weyes Blood. 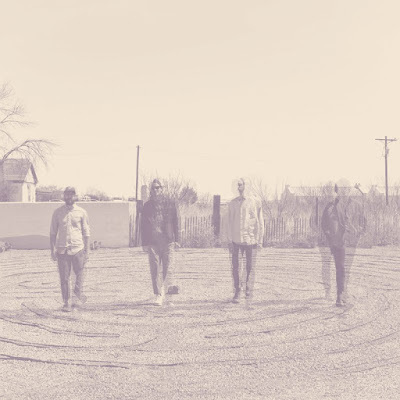 2017's effort, which comes out in March, is a collection of poppy, folksy psych jams from the boys in Dungen and Woods. Listen to "Turn Around" below and pre-order the record here. Also, get tickets to the festival here if you are so inclined. This year's collaboration will be from Deerhunter/Atlas Sound main man Bradford Cox and Cate Le Bon.